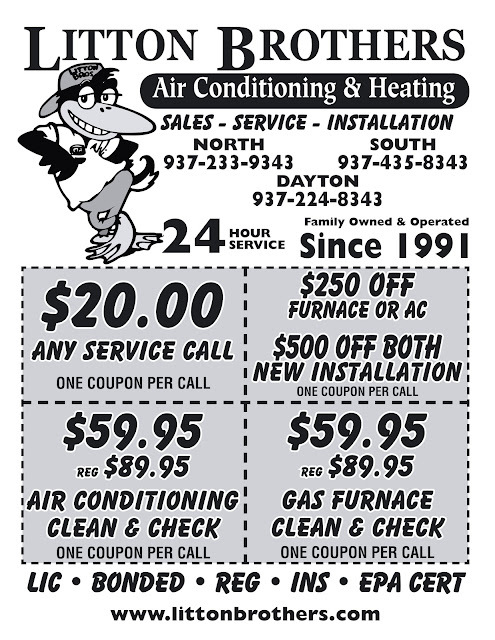 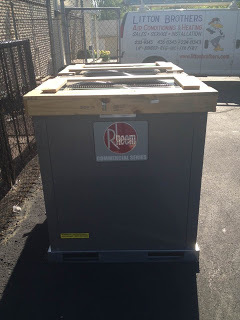 Has your air conditioner stopped working or isn't operating to your satisfaction? 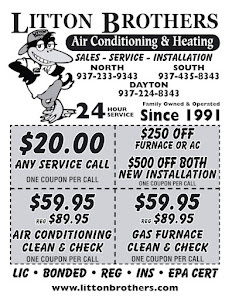 No need to worry ... give Litton Brothers Air Conditioning & Heating a call — 24 hours a day — for expert service at affordable prices. 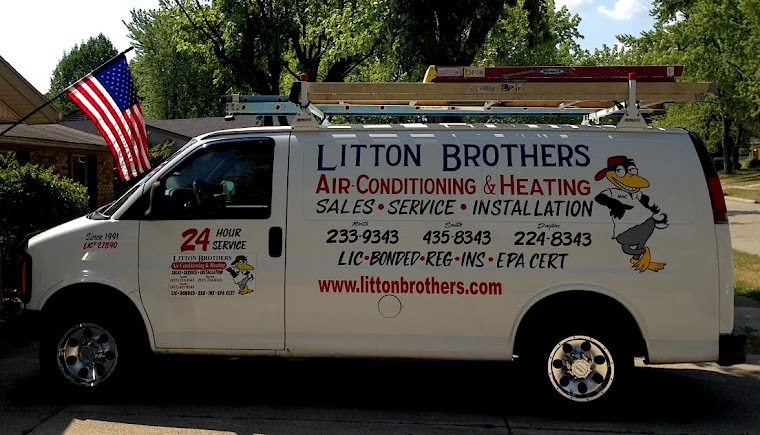 Whatever your HVAC needs are — residential or commercial — Litton Brothers is here to help.